No diving The forecasts vary wildly this weekend. Windy says howling south easter everywhere, whilst other sites say mild wind suitable for some Atlantic diving. The mountain will break some of the wind so I am sure Table Bay sites will be good, and Hout Bay much the same. I have students for the pool this weekend so there are no launches planned. 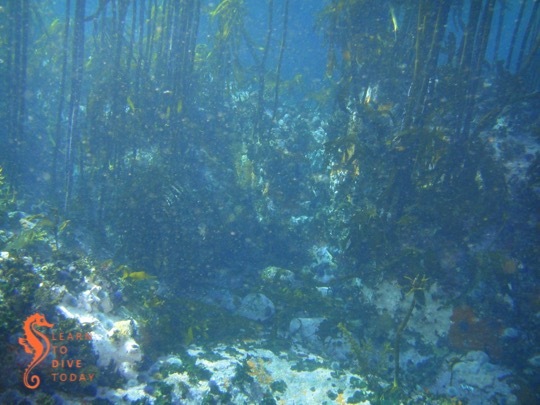 Learn all about kelp at the Two Oceans Aquarium next Thursday evening, 31 January. There will be talks on kelp science, kelp as a habitat, and kelp as a snack. Read more here, and book tickets at Quicket. Clare is selling her Sony underwater housing that fits the Sony RX100 range of cameras. If you’re interested, drop me a mail and I’ll put you in touch with her.